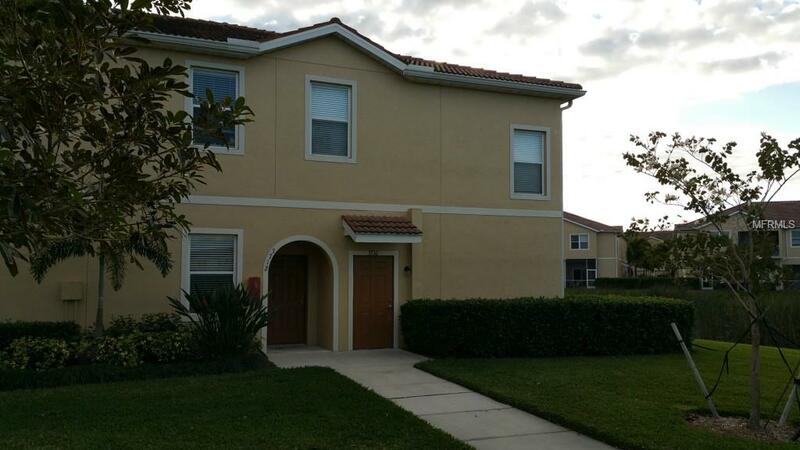 Just sold in Parkridge, this move in ready townhome with 3 bedrooms and two bathrooms. The new owners will enjoy the community pool, and the awesome location; close to restaurants, UTC mall and a short drive to the best beaches in the country. Thinking about selling? Contact Shayla today for a complimentary market analysis of your residence!